"I'm aware that Bunnings have slipped in some cruel standards for how we serve our sausages, which is causing some of our long-standing 'expert' BBQers some angst! I have been asked to make an executive ruling as to whether we need to obey these harrowing standards which are being imposed upon us. 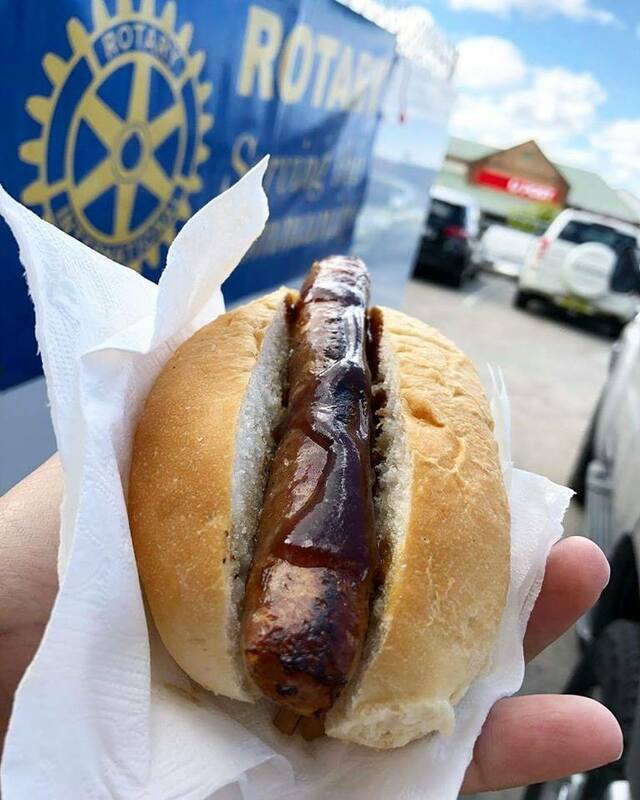 From what I understand, Bunnings have, because of OHS issues, proclaimed that we must put the onions on the bottom of the sandwich with the sausage on top. Heresy, I hear some of you say! I have tried to be impartial in my consideration of this issue and have researched the current 'slip resistance of surfaces' test methods as the basis of my decision. " More info available just message me!